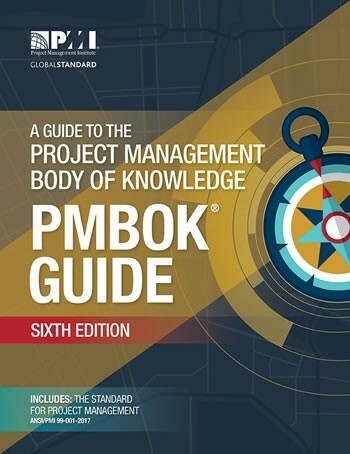 The PMBOK® Guide— 6th Edition (2017), is the international standard for project management from the Project Management Institute (PMI). 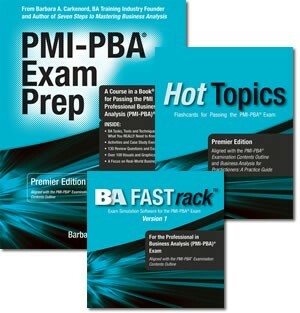 The PMBOK® Guide—6th Edition (2017), is the international standard for project management from the Project Management Institute (PMI). 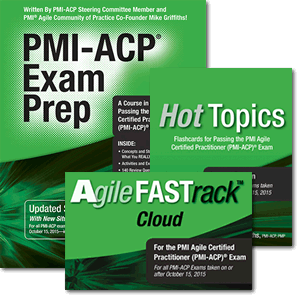 This latest revision of the guide now includes sections in each knowledge area on Agile approaches and Iterative and Adaptive environments. It also contains more emphasis on strategic and business knowledge, as well as the essential skills for project management success. 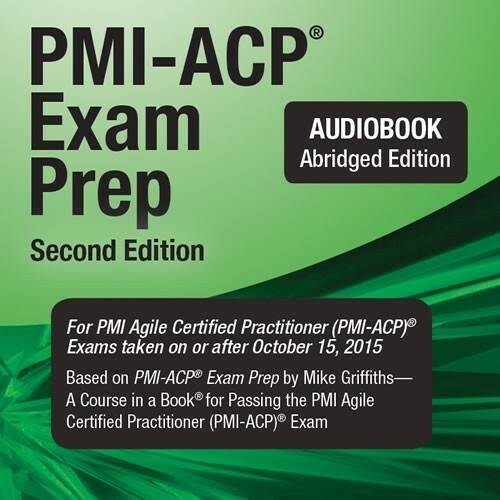 Traditionally, the guide represents the standard that all certified project managers (PMP®, CAPM® and PMI-ACP® credential holders), project offices and project managers should use going forward.